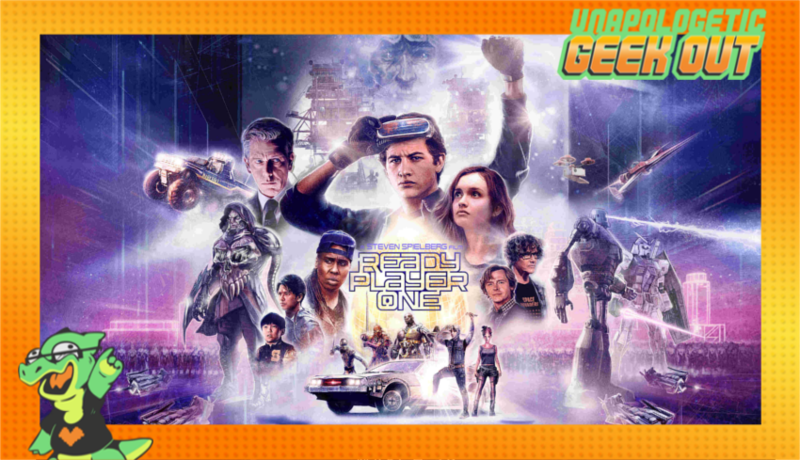 The Unapologists take a trip down nostalgia lane and review the film "Ready Player One"! 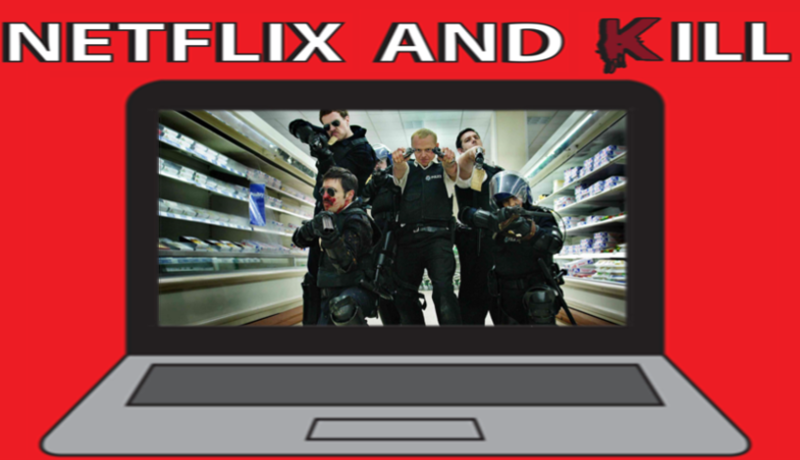 The Unapologists bring on Pher Sturz and get their adrenaline up discussing the second film of the Cornetto trilogy "Hot Fuzz"
The Unapologists bring on the hosts of the Geekset Podcast to talk about convention coverage and the combination of geek and hip hop culture. 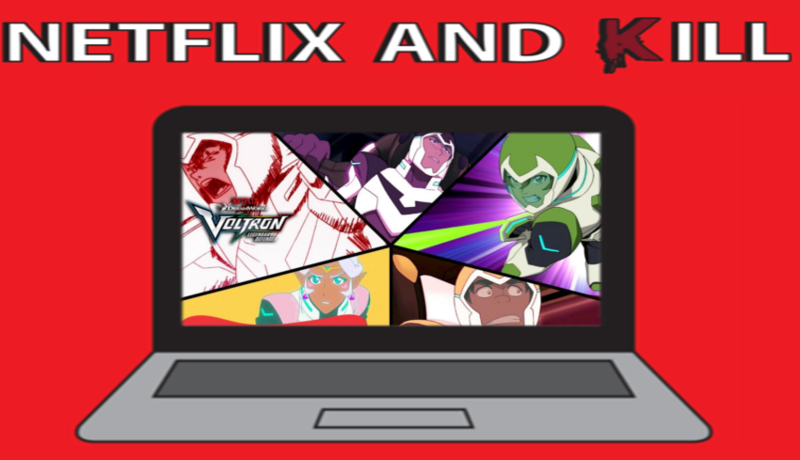 Justin returns to report on the geek news of the week including the unclear future of "Rick and Morty". 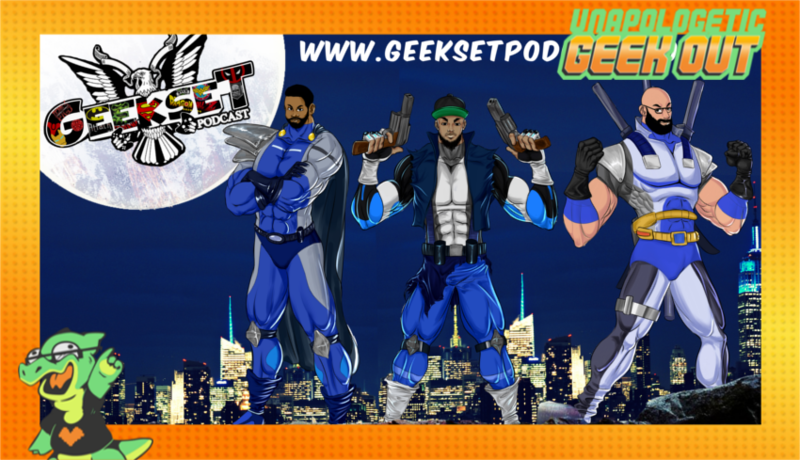 The Unapologist team up with the AA Battery Gamers once again to talk about our favorite lion bot riding galactic defenders! 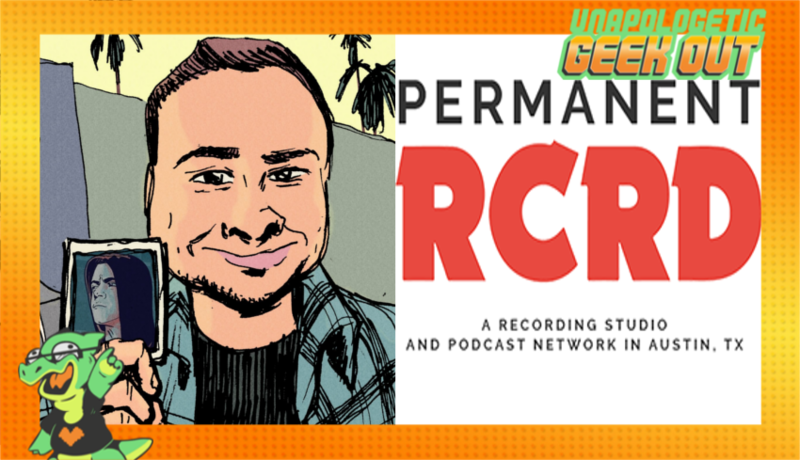 This week the Unapologist bring on Mike Moody of the Permanent RCRD studios to talk about TV, podcasting, and podcasting about TV!